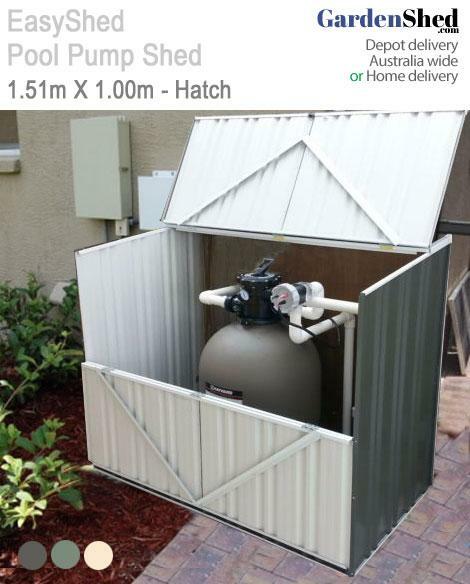 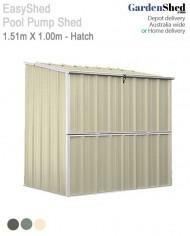 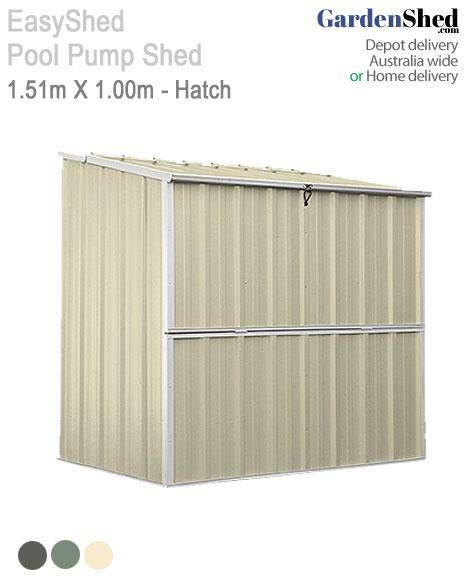 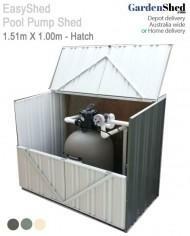 EasyShed Pool Pump Cover sheds are covered by a lifetime warranty. 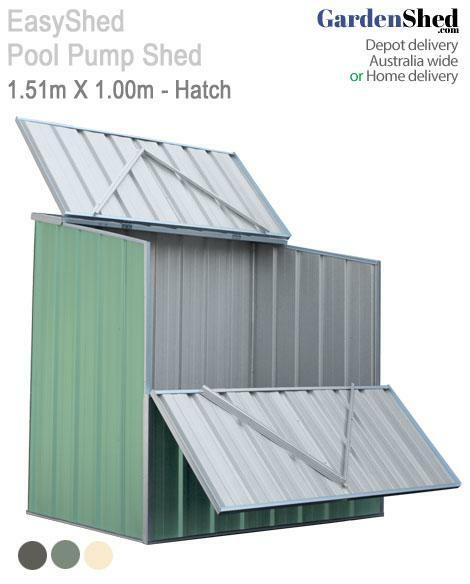 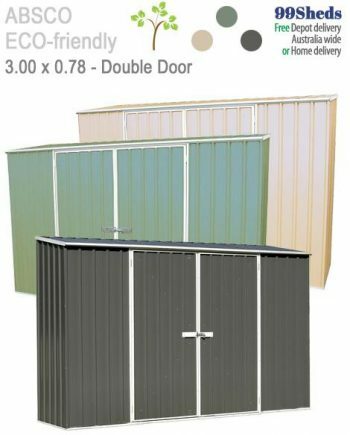 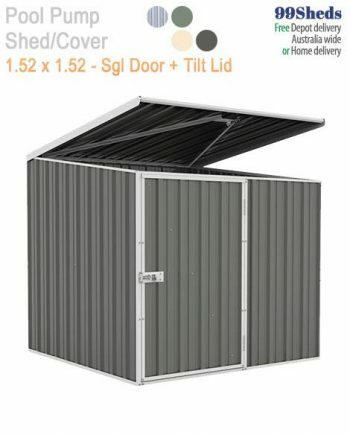 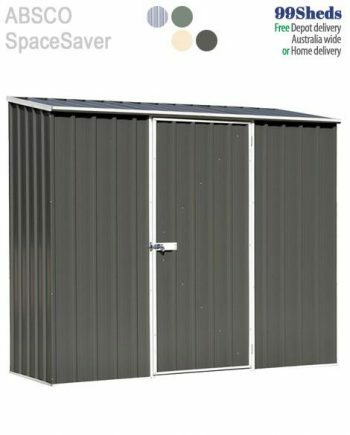 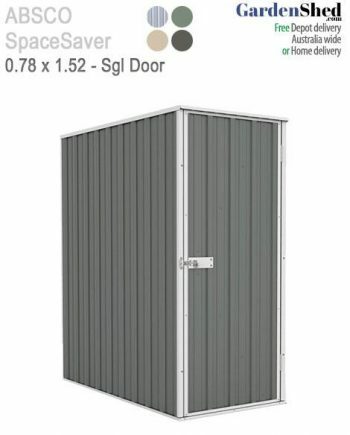 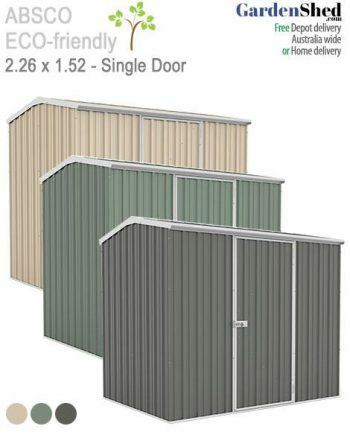 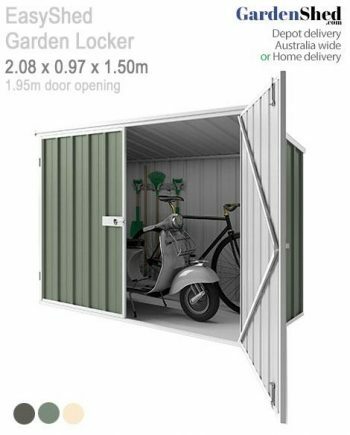 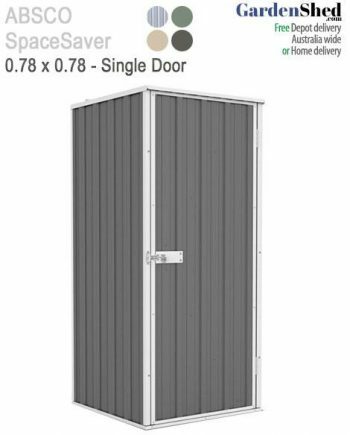 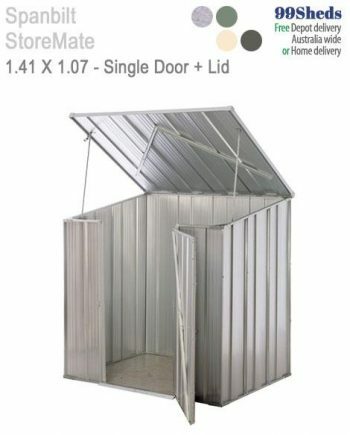 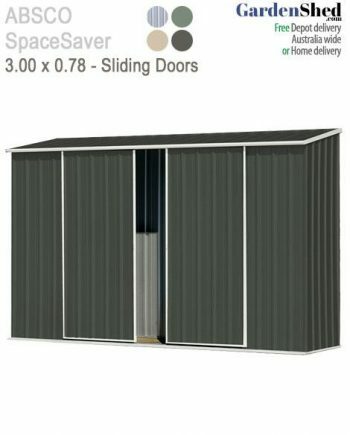 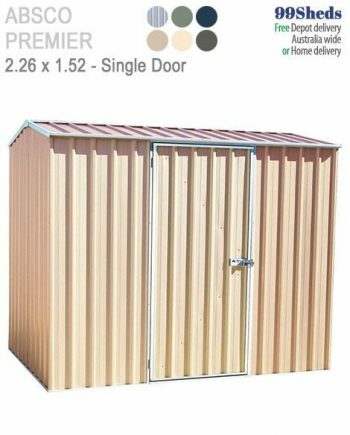 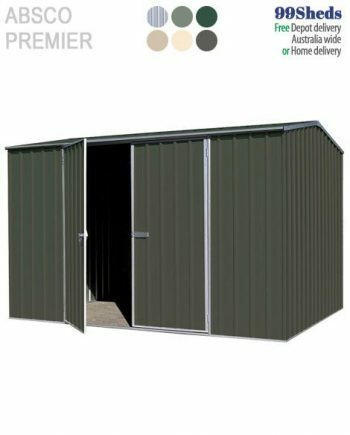 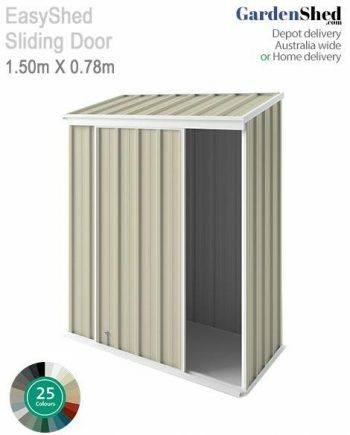 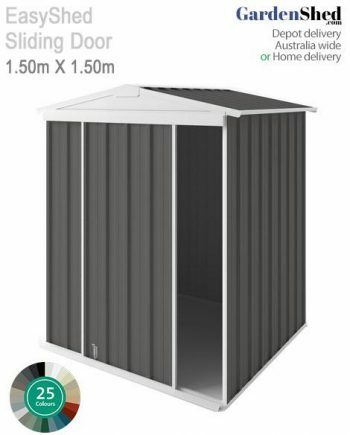 Perfect for Pool Pump Cover, Rubbish Bin Storage, or as a Bike Shed. 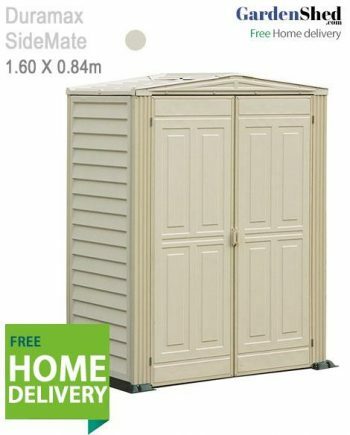 • Free Delivery (to depot) or Home Delivery fee.